Opposition leader RK Vikhe Patil in the House claimed that the BJP government, whose implementation of loan waiver scheme was faulty, was a huge failure in Maharashtra. Blaming the Opposition further, CM said that there’s no point in blaming BJP and Shiv Sena government. 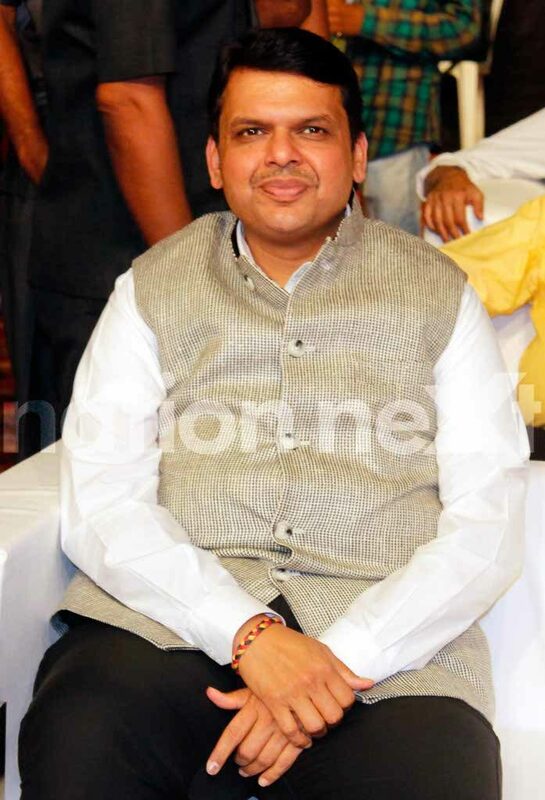 He added, “You (Opposition) did nothing substantive for the dying farmers.” Fadnavis also added that Congress and NCP were responsible for farmers’ suicide due to the failure of the government to provide irrigation facilities.